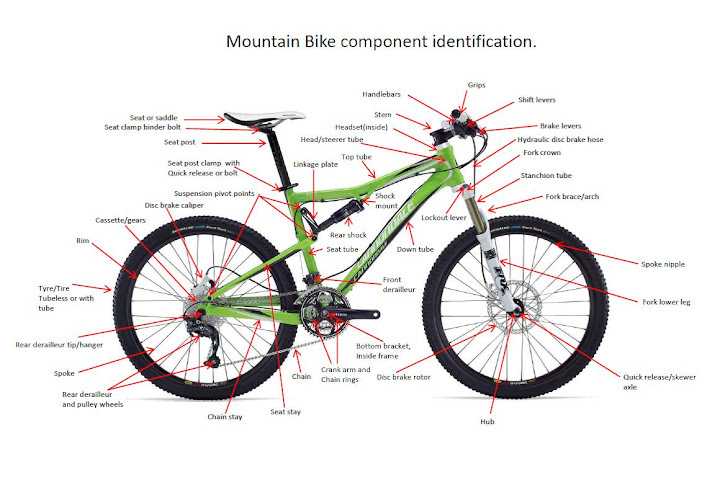 If you’re new to mountainbiking and you don’t know where to begin or how to get started then you’ve come to the right place. 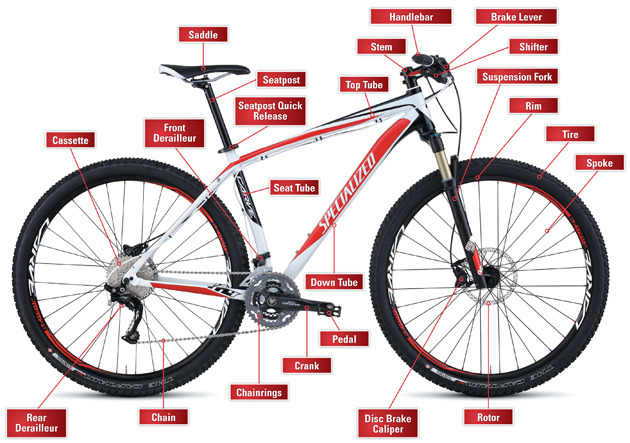 There are some great beginners tips here on setting up your bike before you hit the trail. 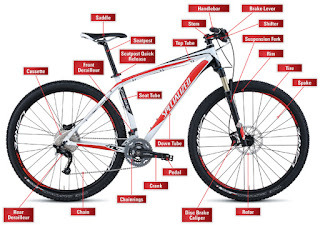 Buying a new mountainbike is a big deal so get good advice ! The best place to get good advice is from your lbs (local bike shop). Some of the larger stores may have more choice and cheaper prices but your lbs (local bike shop) will almost certainly have a better knowledge base and give you the best advice on what’s right for you. Don’t forget, as you progress through the sport you will be back to them again and again for bits and pieces and maybe even another bike so they tend to look after their customers on a more personal basis. 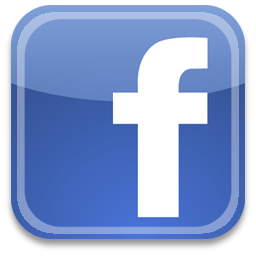 You can find a list of some great people to deal with on our MTB Bikeshops link. You can even hire a mountainbike at the Ballyhoura trail centre and try before you buy.